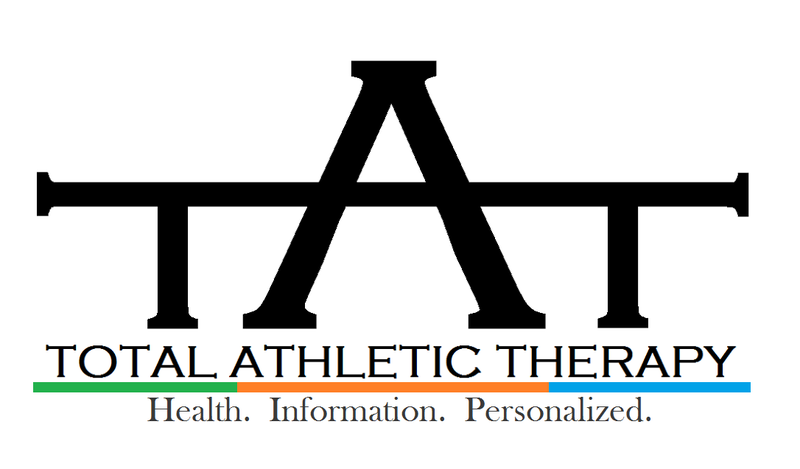 Total Athletic Therapy: Does the IT Band Really Stretch? Does the IT Band Really Stretch? The IT band and IT band friction syndrome is a source of a lot of frustration for both patients and clinicians alike. 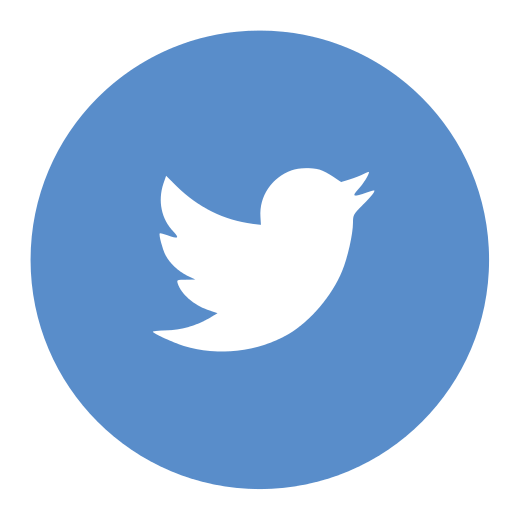 Grounded in the chronic injury world is the idea that your IT band gets tight. 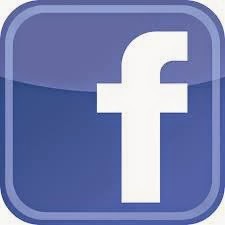 The syndrome that comes out of this is IT band friction syndrome. The symptoms of this problem generally involves pain at the lateral side of the knee especially with landing during running and especially with going down hill. The patient may have pain along the lateral upper leg which is where people believe the 'tightness' comes from. NOT a muscle, therefore most traditional soft tissue work doesn't have the same effect on it as it would in a muscle belly. The IT band originates from the tensor fascia latae (TFL), the iliac crest and the glute max. These muscle are important to keep in mind when we talk about the soft tissue work you will want to focus on. When we talk about how strong the IT band is, we mean really strong. It is strong to the point that with maximum force put on it (before failure) the IT band can stretch about 0.2%. For an example you can hang the weight of a Volkswagen from the IT band before it'll snap. That is strong. That leads us to think that going at the IT band with different tools and stretching probably isn't going to result in promising or lasting results. What is could really be going on with you pain? I personally think most of the problems with your IT band are underlying. 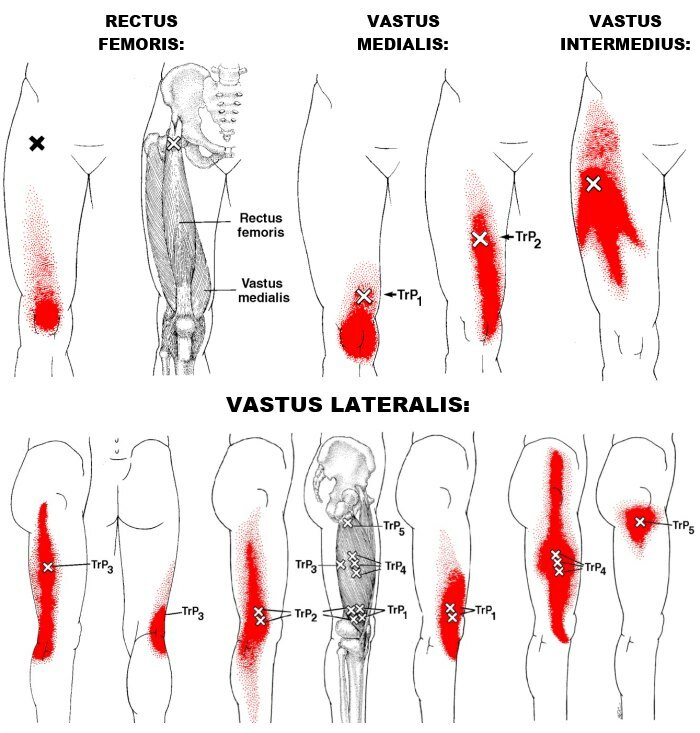 If we were to put your leg in a relaxed position and did some digging around we would find a lot of latent (and you might already know of some active) trigger points in your lateral quad, up into your TFL and your glute max. 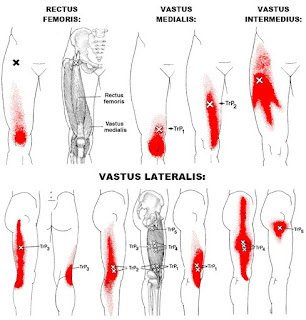 When we look at pain referral patterns of trigger points pioneered by Travell and Simmons the common trigger point areas of the lateral leg can settle their referred pain to the lateral knee. 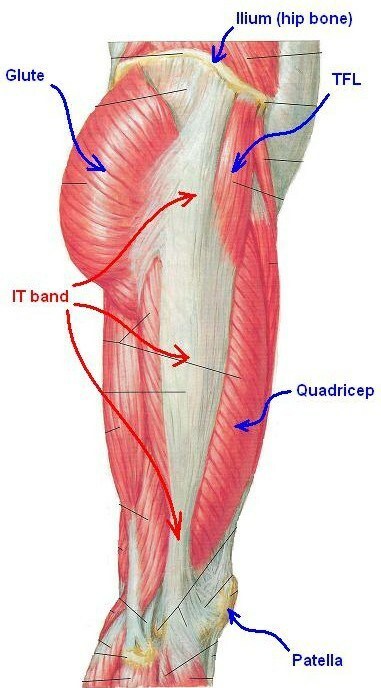 The common location of pain when it comes to the IT band. Targeted and effective soft tissue work for the lateral quad, TFL and glute max. Focusing on these areas can help reduce pain and tightness along the lateral side of your upper leg. This can help reduce the 'tightness' and pain you feel at the lateral portion of your know. Strengthening the lateral hip musculature for general stability is also extremely important to help stabilize your hips and put your knee and foot in the best position to connect efficiently with the ground. Running is something we learn to do innately as we grow up but we tend to change a lot unintentionally and then never return to it. Treat your running form as a skill much like you would shooting a basketball or swinging a golf club and you'll reduce your risk of injury period.